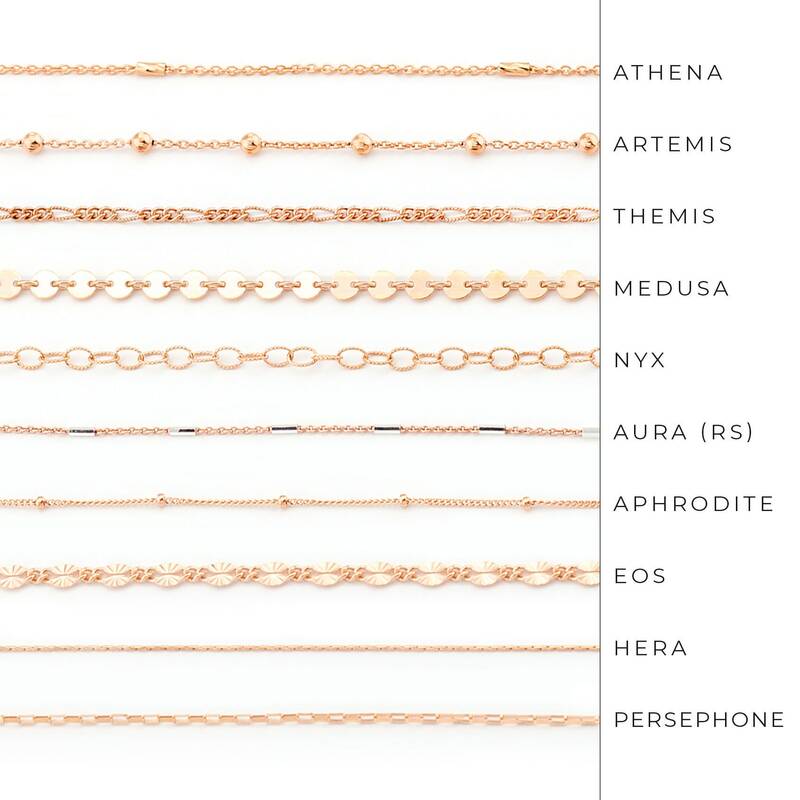 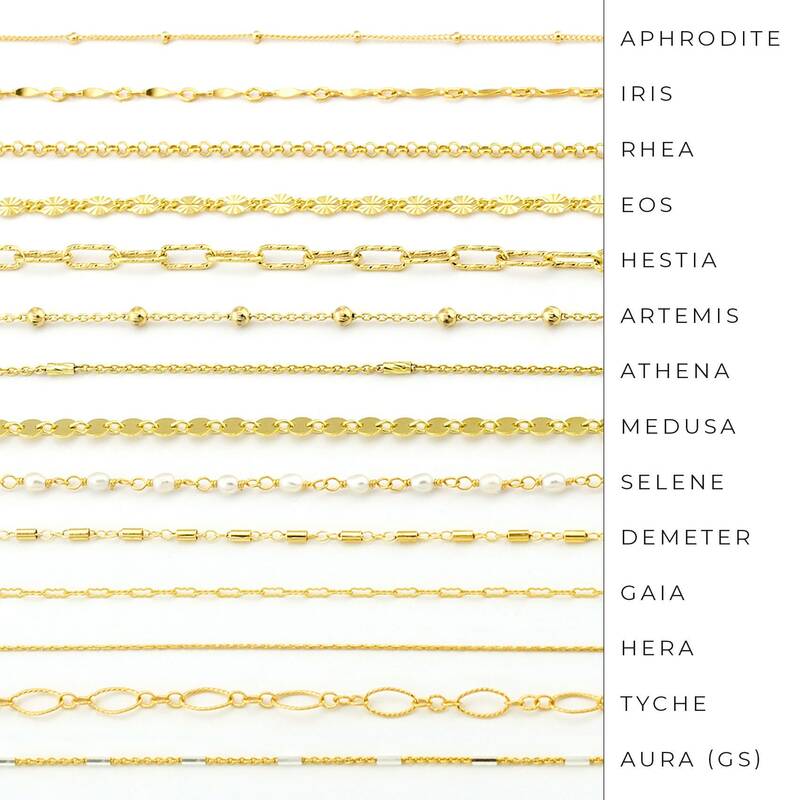 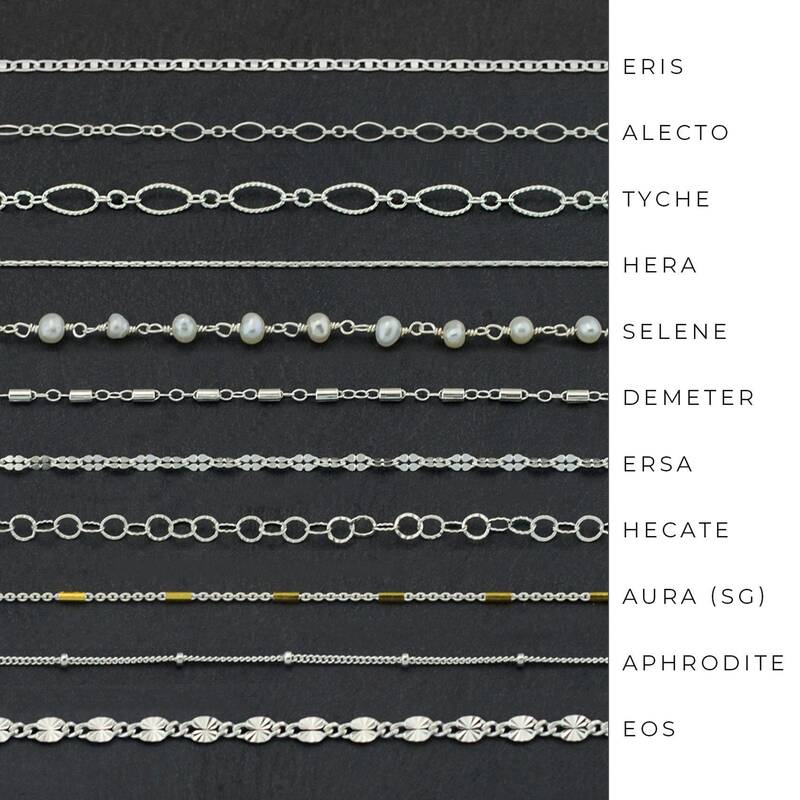 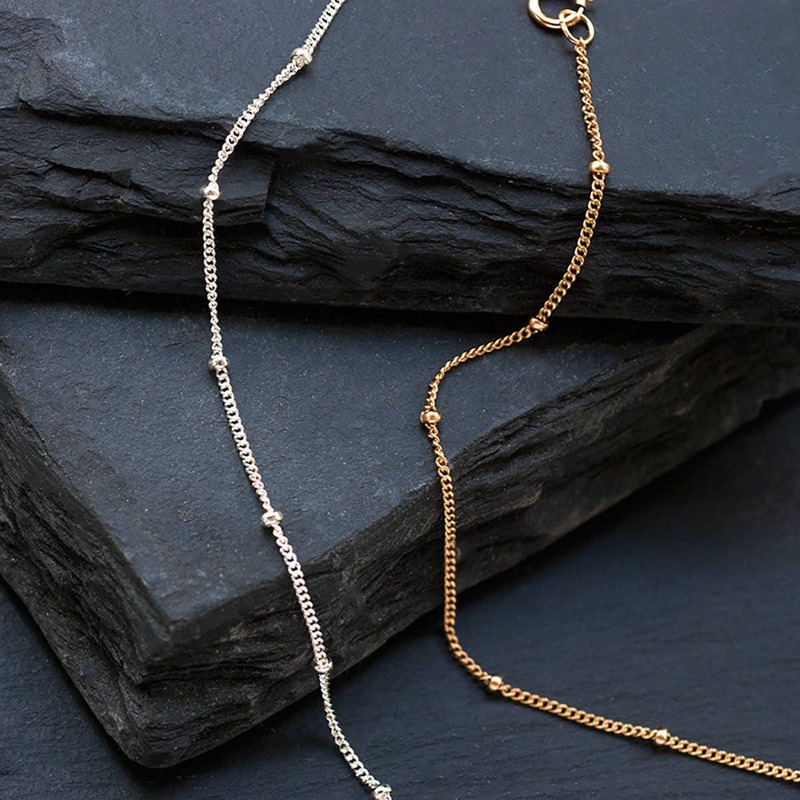 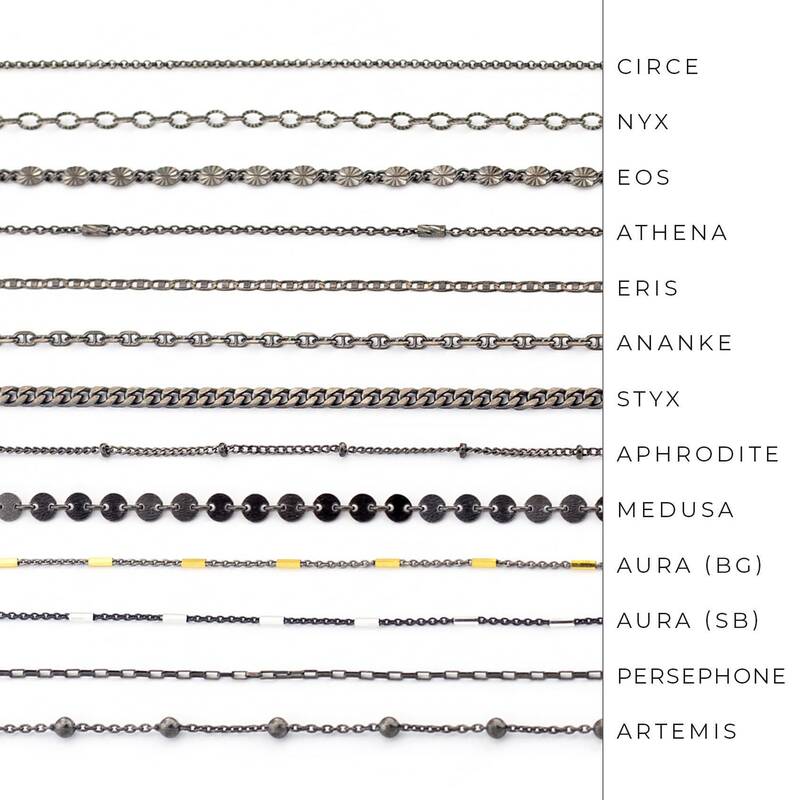 These unique chains are perfect for layering & for everyday wear! 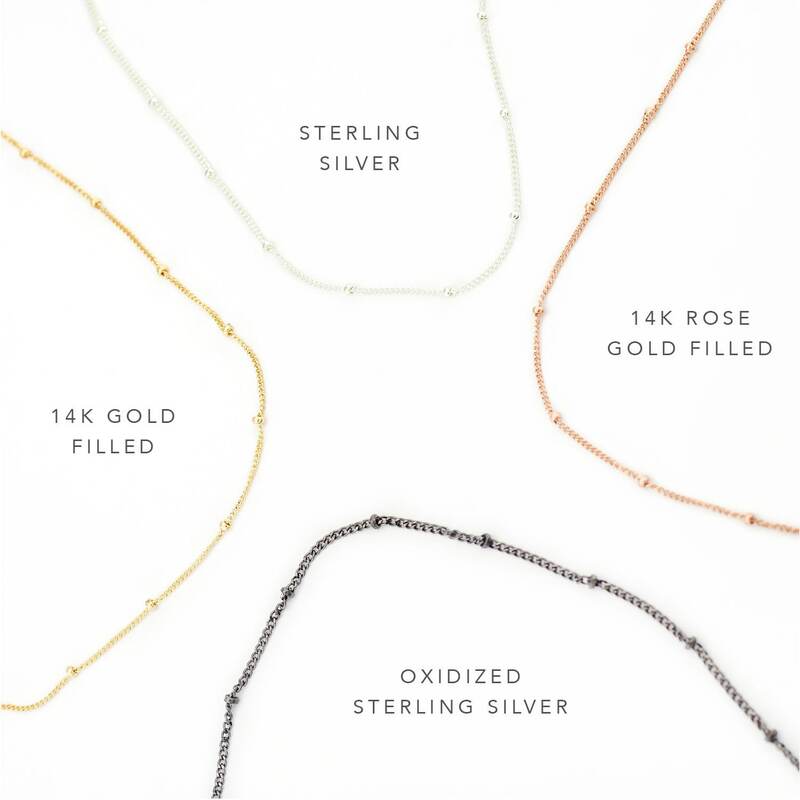 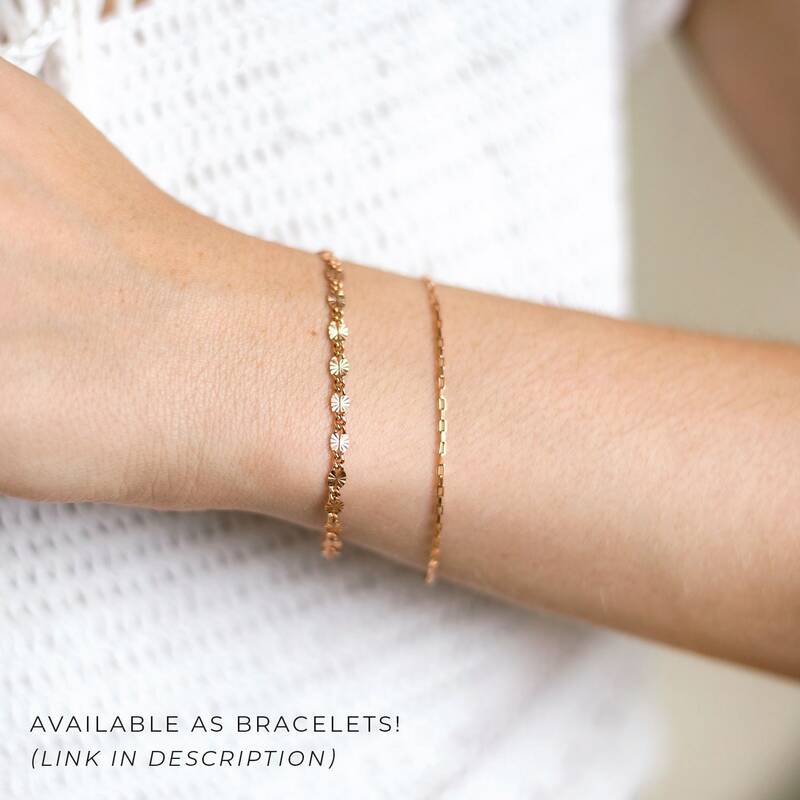 Available in Gold Filled, Rose Gold Filled Sterling Silver and Black Oxidized Sterling Silver. 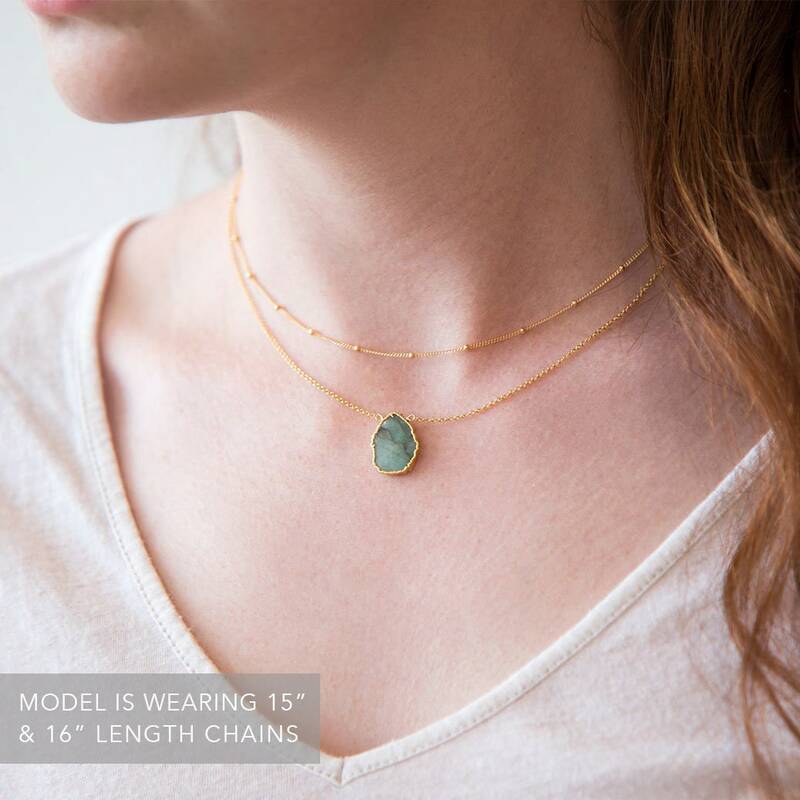 Item received quickly, great transaction.